From the Field: You’ll Re-Coil Just at the Thought of This! Whether you are changing filters, refurbishing or fixing HVAC systems, testing the chemicals in the water or testing for the micro-organisms in the air, there is one thing you know for certain: Nobody really wants the dirty job of cleaning dirty coils in often tight and contaminated spaces. Dirty coils cost the owners money in system inefficiency and maintenance labor. And these problems can be minor when compared to the potential liabilities of a building airstream contaminated with all that has accumulated on the coils. Yes, that same airstream that just keeps circulating round and round the building, passing through those dirty coils each time. 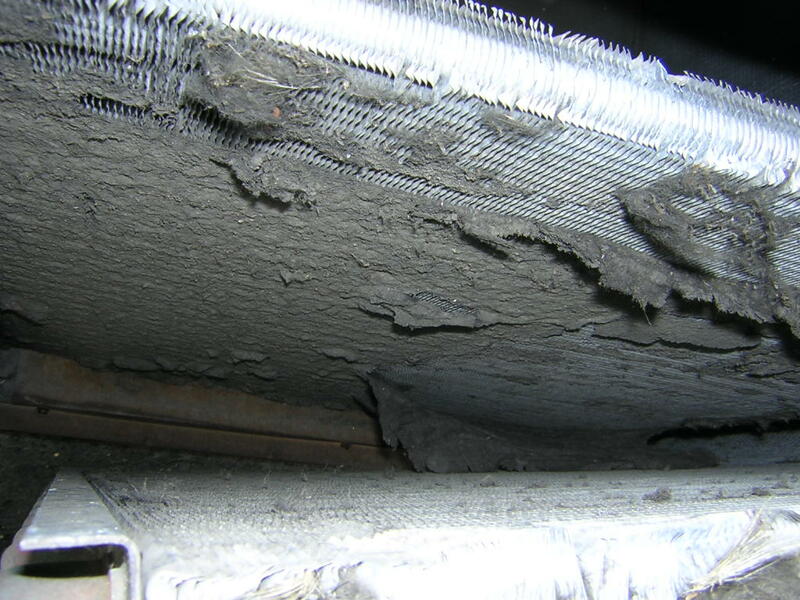 Depending on the type of environment, coil cleaning may need to be done every three months or even more frequently (such as in a fast food restaurant where grease is sucked into the air handlers). This certainly keeps the internal maintenance staff employed, and fills the pockets of contractors who make their money for each visit. But where the company needs to economize on internal labor costs, or where a contractor is on a service contract and gets paid for result rather than the number of visits – there is a far superior solution. 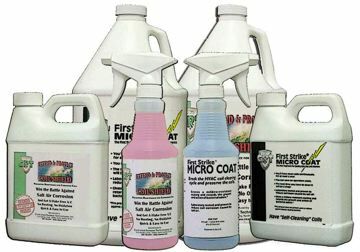 First Strike Micro Coat is a revolutionary product which coats the coils with a transparent, molecular barrier that prevents dirt (and all the rest of those undesirable particles) from sticking. Instead, they just wash into the condensate pan along with the condensation. This product is so amazing that one hospital was able to reduce their coil cleanings from once every three months to just once every three years! Are you ready to save money, let us help. 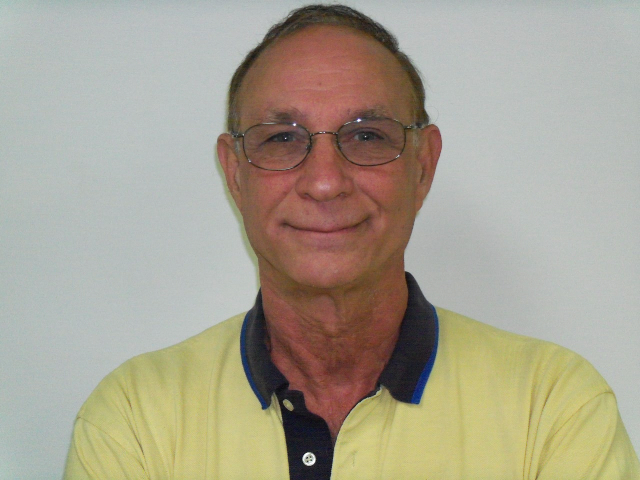 Lynn Burkhart is the president of Controlled Release Technologies, Inc. located in Shelby, North Carolina. The company is available on the Internet at www.cleanac.com and by phone at (800) 766-9057.